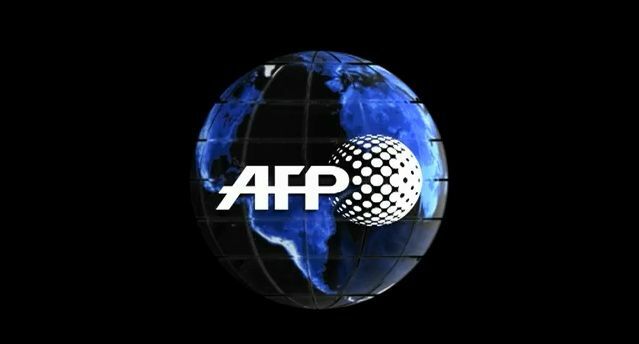 Addis Ababa (AFP) - South Sudan's devastating civil war is likely to drag on, the country's rebels said Thursday, declaring international peace efforts a failure. 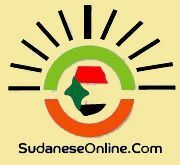 "The whole world turned to South Sudan but diplomacy didn't bring anything," rebel military spokesman Lony Ngundeng told reporters in the Ethiopian capital Addis Ababa. "If you have a peaceful solution you still need to convince people whose family were killed. They want to fight back," he said, insisting the peace process was "not finished" but nevertheless predicting the "fighting will continue until one side is defeated." Peace talks held in Ethiopia, brokered by the east African regional bloc IGAD, have resulted in a string of broken ceasefires, and the last round of talks collapsed on March 7. Since then both sides have confirmed the outbreak of fresh fighting on several fronts in the oil-rich north of the country. South Sudan is the the world's youngest nation, having broken away from Khartoum in 2011 after a long and bloody independence struggle. 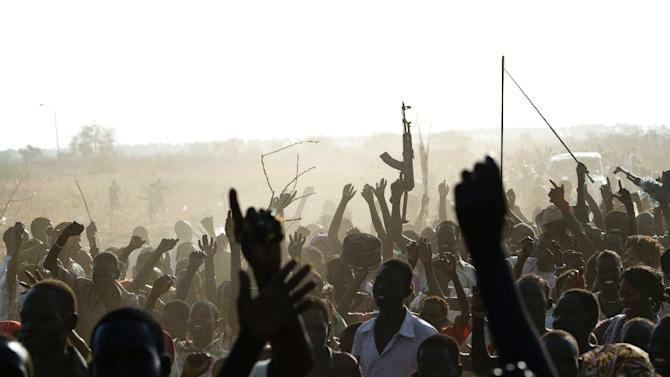 But civil war broke out in the new nation in December 2013, when President Salva Kiir accused Riek Machar, his former deputy, of planning a coup. Since then tens of thousands have died, two million have been uprooted and four million face starvation. The government and the rebels have been accused of widespread atrocities. 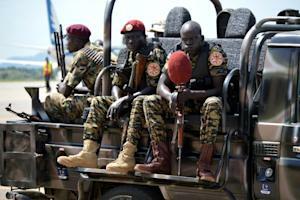 The rebel spokesman claimed that forces loyal to Machar had gained ground in the north and centre of the country, and hinted of a possible attack on Juba in the south: "We haven't tried to make a move on Juba yet," he said. He also rejected the idea that South Sudan be handed over to internationally-mandated caretakers, a proposal contained in a leaked draft African Union report on the conflict. "If they want a UN protectorate, people won't accept it," Ngundeng said. The comments came the day after President Kiir ruled out a proposed power-sharing deal with Machar, rejecting a key element of a draft deal drawn up by regional mediators. With the peace process deadlocked, the threat of sanctions has been raised by the international community amid mounting frustration with the failure of the peace process, the continued conflict and its escalating humanitarian cost. Earlier this month the UN Security Council passed a US-drafted resolution creating a sanctions regime for South Sudan, although none have yet been imposed.